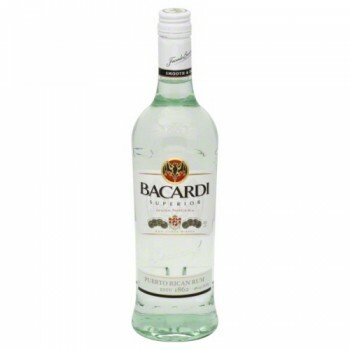 Bacardi – Seen here in better times. The world was in shock today following the sudden death of global powerhouse brand Bacardi in what some are calling a senseless drive by shooting. The date of Bacardi’s funeral has yet to be announced but friends have asked that well wishers keep a respectful distance. A condolence book will be open at Our Lady of The Faithful Shroud should anyone wish to express their sympathies. Police are appealing for anyone with information to come forward immediately. Julian of Sunnyvale Trailer Park in Dartmouth, Nova Scotia is said to be inconsolable. Our thoughts go out to Julian and all other residents of world trailer parks at this sad time. Next Next post: Drunk Experiments 1: Hangovers: We Road-Test Them.